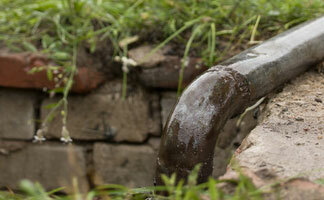 Keeping your septic tank properly cleaned will help you avoid any unpleasant issues in the future. 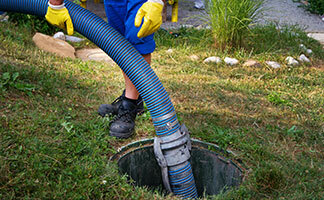 We can service your septic tank regularly to keep minor issues from becoming major problems. Whether you are building a new home or just need a new tank, we will install it properly. Arkie Rogers Septic Service Inc. offers septic tank inspections! Raymond, ME and The Surrounding Areas! 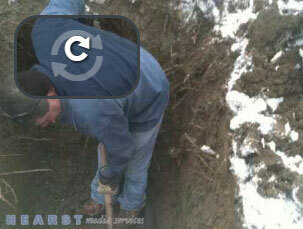 For quality septic service you can trust, turn to the professionals at Arkie Rogers Septic Service. Located in Windham, Maine, we are a local, family-owned-and-operated company offering reliable septic service for residential and commercial properties. Whether you are in need of septic cleaning, installation, repairs, or full video pipe inspections, our team has the knowledge and experience to get the job done right the first time. We are proud to offer fast, friendly, and courteous service, and our skilled staff uses only the best equipment to ensure a job well done. Our mission is to provide our customers with the most professional, courteous service and lasting workmanship they can rely on. Over the years, we have built a reputation on our commitment to providing quality service, which has earned us many valuable customers. Through our extensive experience, attention to detail, and prompt service, we have also built a solid reputation of customer satisfaction. 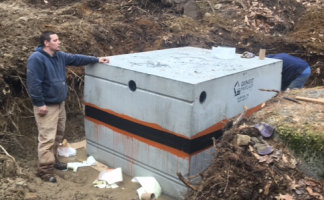 At Arkie Rogers Septic Service Inc., we have been providing Windham, ME & the surrounding areas with quality septic tank pumping & service for more than 50 years. Contact us to learn more or to request service, and discover why we are a local leader in our field. Count on us for all of your septic system needs, and put our experience to work for you. ARKIE ROGERS SEPTIC SERVICE INC.
© 2019 Arkie Rogers Septic Service, Inc.